To develop strategies and tactics to support advocacy, promotion and marketing for the ALA-APA. 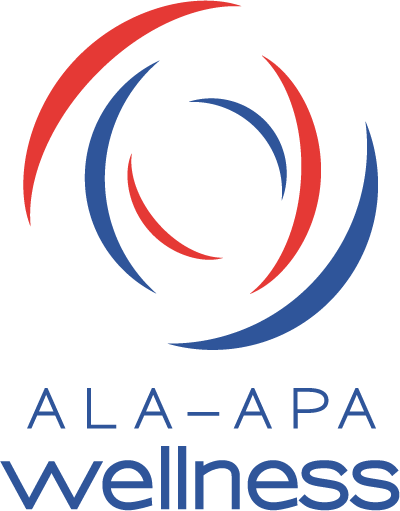 To work in consultation with the ALA-APA director and appropriate marketing and fundraising professionals, within and external to ALA, to develop fundraising and marketing programs and campaigns on behalf of the ALA-APA. The committee shall consist of seven members representative of all library types.